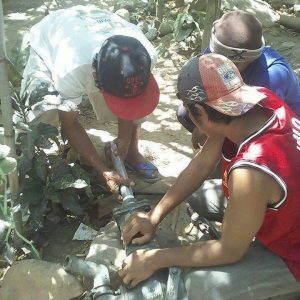 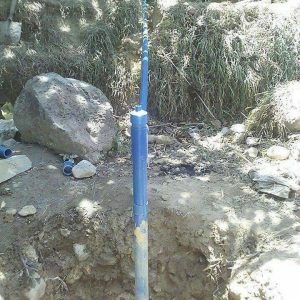 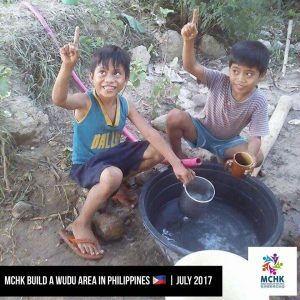 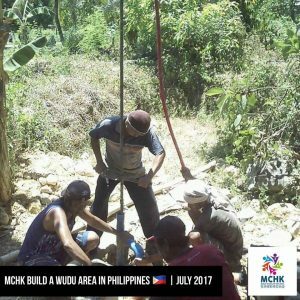 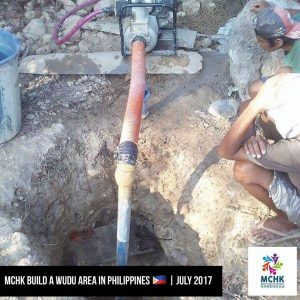 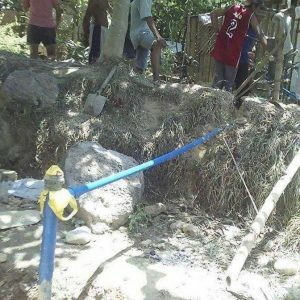 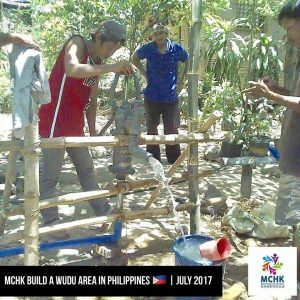 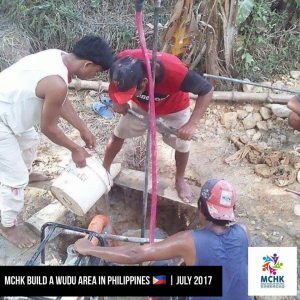 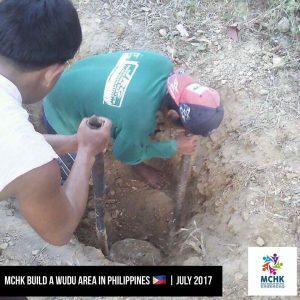 💌 A small community of around 100 Muslims in the province of Antique in Philippines are in need of a Wudu Area for their small masjid called Masjid al-Jannah. 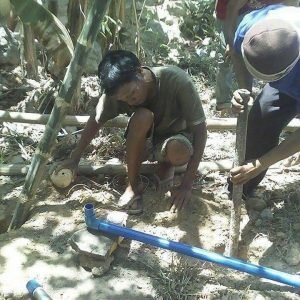 Currently they have to travel more than 2kms for doing wudu. 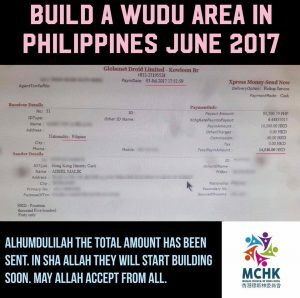 🤝 Muslim Council of Hong Kong is fundraising to help ease the struggle of the Muslims including children and elderly in performing the act which is a pillar of our Salah, without which our Salah isn't accepted. 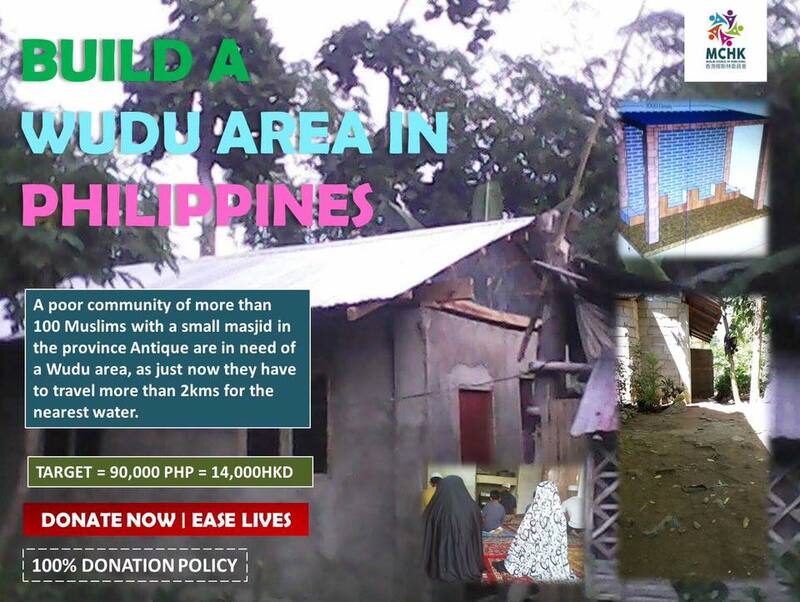 💝 Imagine the reward and the sadaqa jariyah for helping others make Wudu for Salah! 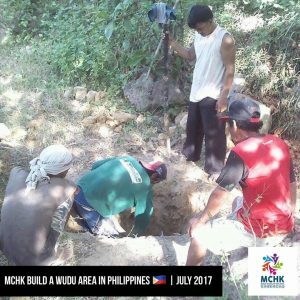 👐 May Allah reward everyone who contributes to this project and every other similar project and may He grant ease to those who are suffering.